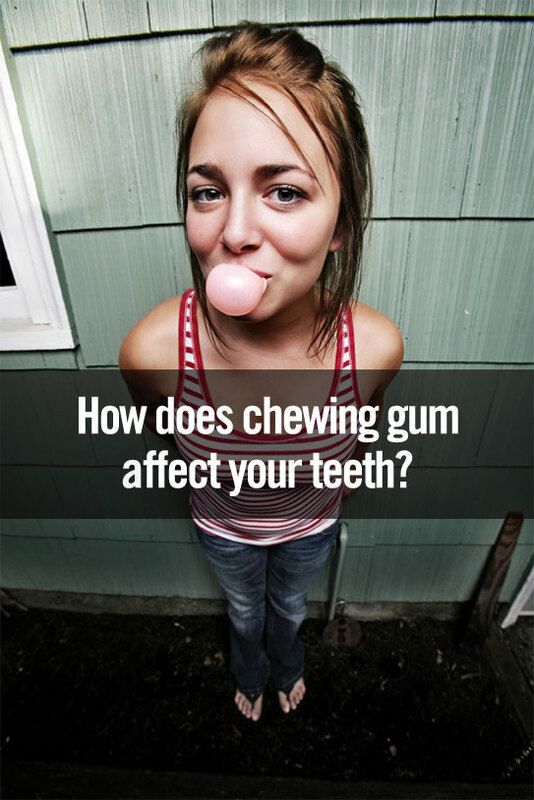 Home › Blog › How Does Chewing Gum Affect My Teeth? If you’re like many of us here at Dental Care Today, PC, gum is a “necessity” that some of us have a hard time going without! In fact, ever since Thomas Adams invented chewing gum back in 1870, it’s been one of the most common breath stabilizers around. Good news! Chewing gum can actually help fight cavities! In fact, Dr. Behner and team actually recommend it! The act of chewing gum stimulates the production of saliva, which is a natural buffering and cleaning agent that kills cavity producing acids. In addition, a recent study shows that for those who do not naturally produce a sufficient amount of salivary flow on their own, chewing a piece of gum for 10 minutes each waking hour for about two weeks can help remedy the problem. Of course, whether or not you decide to chew gum is your decision—however, if you DO chew it, Dr. Behner strongly recommends choosing a sugarless gum.